The eyes are the first area on the face to show any signs of ageing. 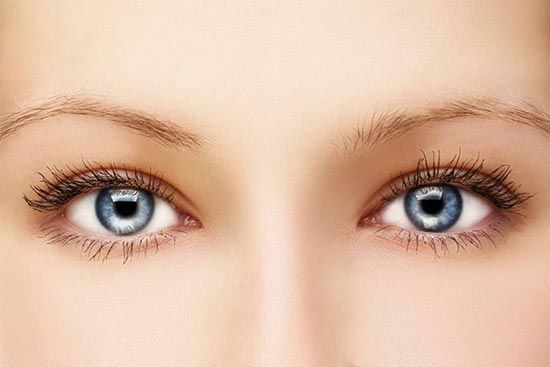 Many of us know of eye bags, they are medically known as periorbital puffiness or puffy eyes. This is usually caused by the build-up of fluid around the eyes and when that happens around the lower eyelid eye bags are caused. There are certain factors that affect the prominence of the swelling like how tired you are or your age. The abuse of these substances can lead to hormonal changes, stress or fatigue. These three factors can also lead to fluid retention and swelling around the eyes. As with number 1, the sodium in the tears can cause fluid retention around the eyes. While eye bags are nothing to be ashamed of, some of us might want to get rid of them. There are ways to eliminate them, both surgically and non-surgically. This is a cosmetic surgery that fixes droopy or tired eyes through the removal of fat pockets and excess skin from both the lower and upper eyelids. This results in a smoother, younger-looking area around the eyes. The procedure also allows the surgeon to use dermal fillers or transfer fat to hollow parts of the face. This is primarily the removal of excess skin around the eyes, to give the face a refreshed appearance. This is good for those who have less pronounced eye bags. In this procedure, fat is removed without any skin being cut and no scars as a result. In some cases, the person’s diet is the cause of the swelling and puffiness. Under the instruction of a physician, changes to the person’s life may alleviate the problem. This is a serious complication where blood collects under the skin. The danger about this is that it is most likely to happen during the surgery itself or at when the surgery is being performed at the same time as other face surgeries like brow lifts. This is the inversion of the lower eyelid caused by drooping. Should this occur, additional surgery would be required to correct it. No matter which surgical procedure is chosen, the overall appearance of the eyes will be better. There is a variety of treatments that correct different things like droopiness and wrinkles. Many people undergo the procedure to correct a flaw they think they have. Once this perceived flaw is corrected, the person usually sees themselves looking younger and more awake; thus improving their confidence. The peripheral vision is sometimes obstructed by the saggy or droopy eyelids. The removal of this skin will result in better eyesight. Before making an appointment, it is important that you are well-informed of the procedure as a whole. You could do your own research or schedule a consultation with a surgeon. The consultation will serve as a session for you to discuss the procedure at length from a realistic perspective and assuage any doubts you may have. Additional facial cosmetic surgeries may be recommended if deemed necessary. Your medical history will also be taken into consideration to determine your suitability for the eye bag removal surgery. This includes conditions like heart disease and high blood pressure, as well as previous surgeries on the eye area. With this surgery, there are some common side effects that should be no cause for alarm. They do not last for long periods of time, meaning you can return to your daily routine quickly, and they can be treated to feel better. 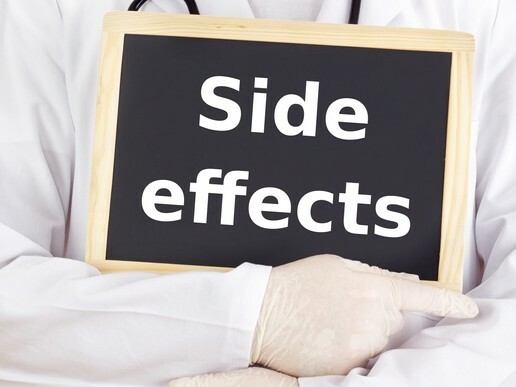 Some of these side effects are pain, scarring and swelling. The pain is mostly the feeling of soreness and the eyelid being tight during the postoperative recovery stages. The scarring depends on how skilled the surgeon is; most scars take time to fade but the application of Vitamin E cream or aloe vera can speed the healing process up. The swelling will usually occur around the area that the incisions were made. To counter the swelling, cold compresses can be applied to the area or the head can be kept elevated. Check out our FAQ post for additional information!